Angela Cody-Rouget, owner of Major Mom, is on the set of the ABC show Shark Tank. On the ABC show “Shark Tank,” entrepreneurs face their fears by jumping into the shark tank – or an antagonizing room – hoping to persuade one of the five investors to become a partner to grow their business. 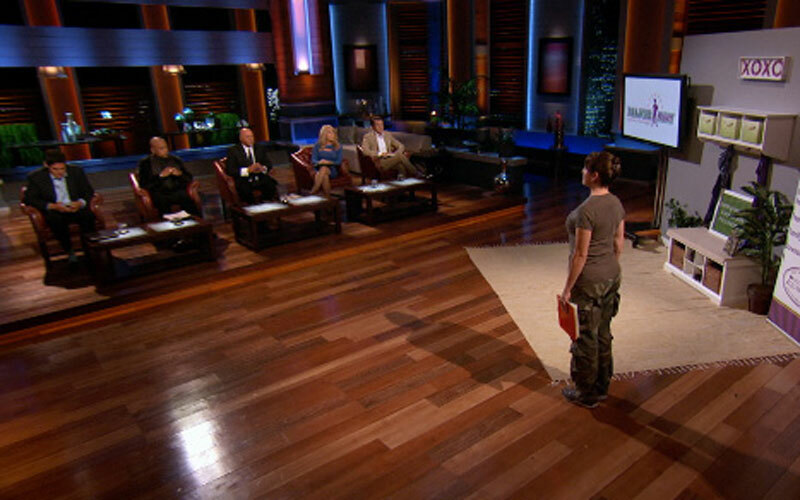 Most of the contestants aren’t so lucky, and the “sharks” often shred the entrepreneurs to pieces verbally and leave them without a deal. But that didn’t stop a Valley entrepreneur from going on the show. The opportunity outweighed the fear. Angela Cody-Rouget, who has made a business out of helping families get organized, will appear on the show Friday to pitch Major Mom. While many people see spring cleaning as a chore, the mother of two sees it as a career. “My husband said, ‘You know what? You’re really organized and you like doing it for everyone we know, why don’t you do it for a living?’” Cody-Rouget said. The Phoenix resident helps her customers sort through their personal items, deciding what to sell, donate and keep. But she developed her talents as a leader in the military. Cody-Rouget served as a major in the U.S. Air Force and completed 16 years of service. At the beginning of the Great Recession in late 2006, Cody-Rouget found herself needing a job. That’s when she created Major Mom. She never imagined 10 years later, her company would get national recognition on Shark Tank. If she snags a shark, she said she wants to franchise Major Mom and create opportunities for other women. One of Cody-Rouget’s 18 employees, Hansa Bove, who has worked with the company for 18 months, said she hopes she can take part in the franchise plan as well. So far, Cody-Rouget has helped more than 300 families get organized this past year, she said. She said she hopes those numbers and future plans will be enough to intrigue an investor. At the end of the day, Cody-Rouget said Major Mom will get a boost, no matter what happens on the show. Shark Tank has invested more than $66 million in small businesses in its six seasons. Cody-Rouget could not talk about her outcome in Friday’s taped episode, and whether she’s included in that number. However, she did say the whole experience of being on the show was nerve wracking. She also said she practiced her pitch for 70 hours before going in front of the sharks. 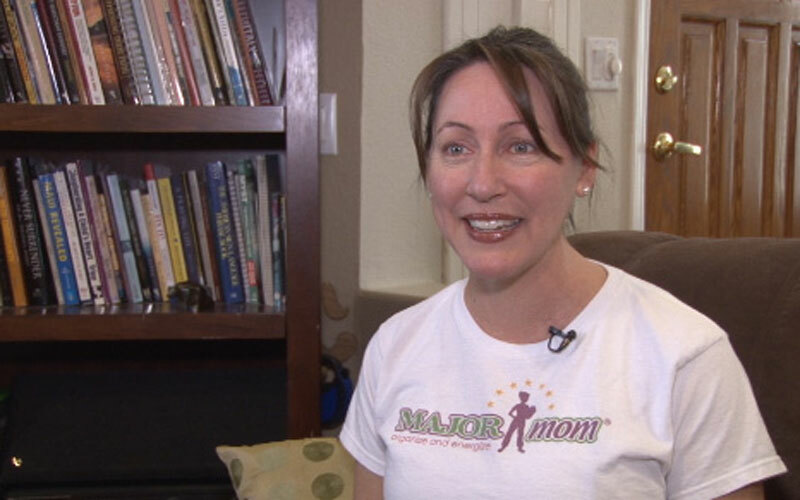 Major Mom will appear on Shark Tank at 8 p.m. Friday.